Legal notice | I'm hard of hearing, so what? 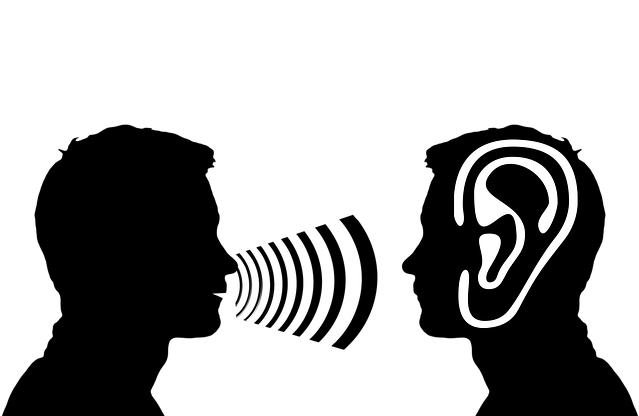 Legal notice – I'm hard of hearing, so what? In case you visit articles and pages of my blog, the IP-adress of the internet provider will be automaticaly saved, as will be the operating system, time and ggf. the Referrer-URL of the serverrequest. If your browsersoftware allows it, a Cookie (text data) will be left on your computer. You can prevent the storage of these Cookies on your computer by adapting your settings. The stored data will be deleted after a week, only number and target of the serverrequests and the Referrer URLs will be storaged automaticaly by WordPress.com. If a Cookie was set ont your computer, this will be deleted according to the guidelines of your browser software. In case you have subscribed to new articles of this blog by e-mail, the emailadress given will be saved. If you leave a comment, besides the name and emailadress given, also the time and IP adress of your internet browser will be stored. All content on these pages have taken me much time and energy. My work may be used freely – – but only then when I’m mentioned as the author and the use is non-commercial. All editing, abbreviations and commercial uses will need my explicit approval first. In short, all content are, unless noted otherwise, under this Creative Commons Licence. If you decide to use my articles, please use a direct link to my article in your article concerned. I will be happy with a short notice by email as well.